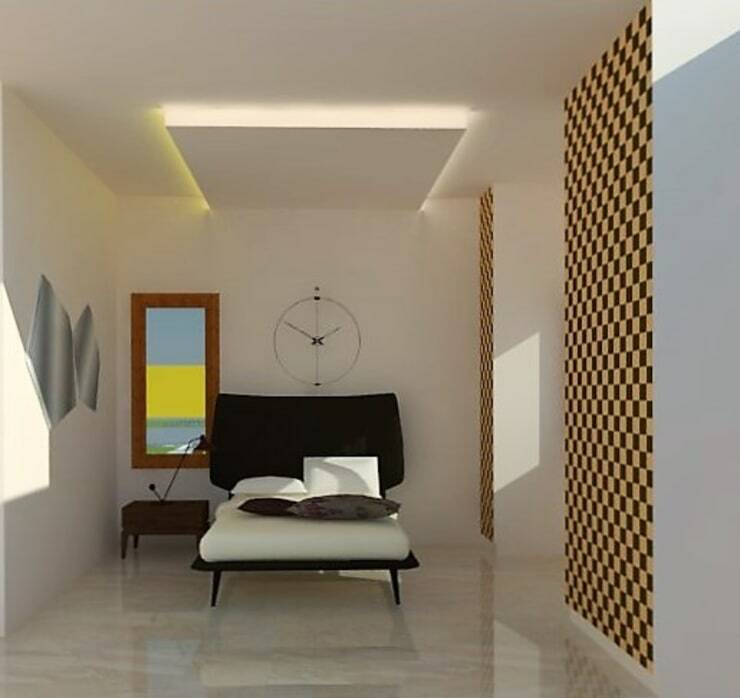 Who of us does not want a beautiful bedroom which makes them feel both relaxed and inspired? This is the one place that we can call ours—a haven from the ever-increasing pace and noise of the outside world. Exactly for this reason, it becomes important for us to make our bedroom into a place that we not feel comfortable in, but simply adore. When we step back and think about how to do this, however, we might find ourselves with a lack of inspiration. Indeed, it is easy to fall into the trap of plain old bed, dresser and nightstand, without knowing how to bring it all together in an appealing composition. Fortunately the professionals here on homify have tonnes of inspiration for us, and can easily show us how things are done. Therefore, please enjoy this list of 13 absolutely beautiful bedrooms that you may as well copy for yourself! This is probably the simplest trick in the book. Choosing a custom print for pillows in your bedroom will immediately give your space an individualised aesthetic appeal. The daybed has been popular for ages, and it is not difficult to see why. 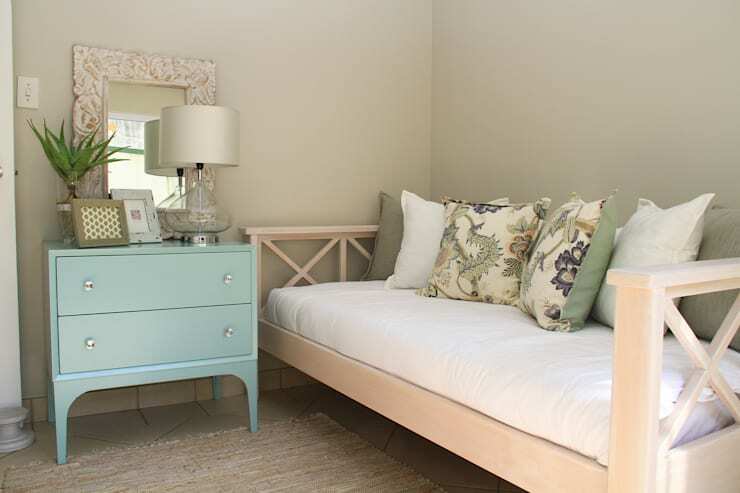 Turn your bedroom into a social hub during the day with a simple adjustment. Luxury is withing your reach! 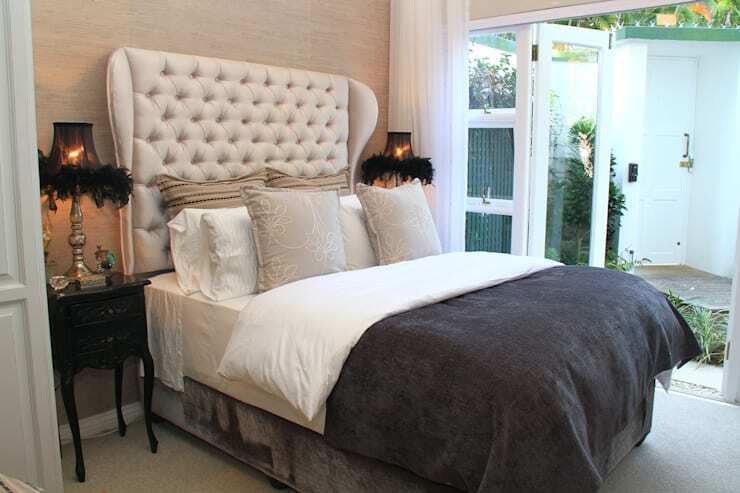 Adding one key luxury element, such as a upholstered headboard, can change the whole look of the place. 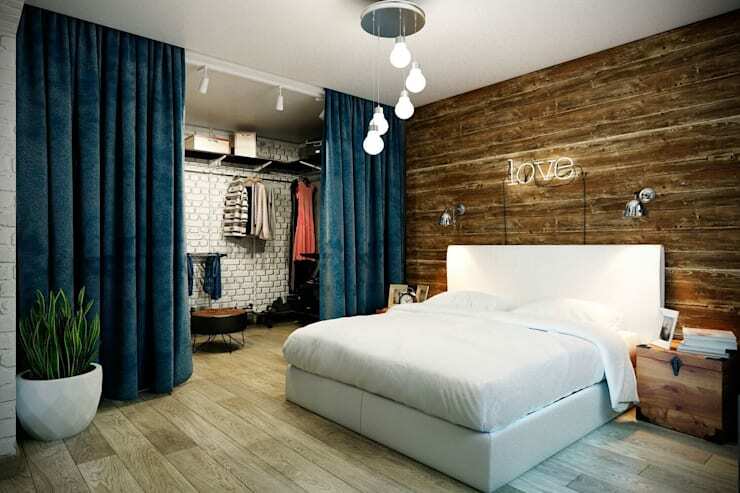 Creating ample closed storage space in your bedroom will minimise visual static and give your room a relaxed character. Keeping things simple is a good way to go, and easily acievable as well! Here we can see how minimalism trumps in style once again. 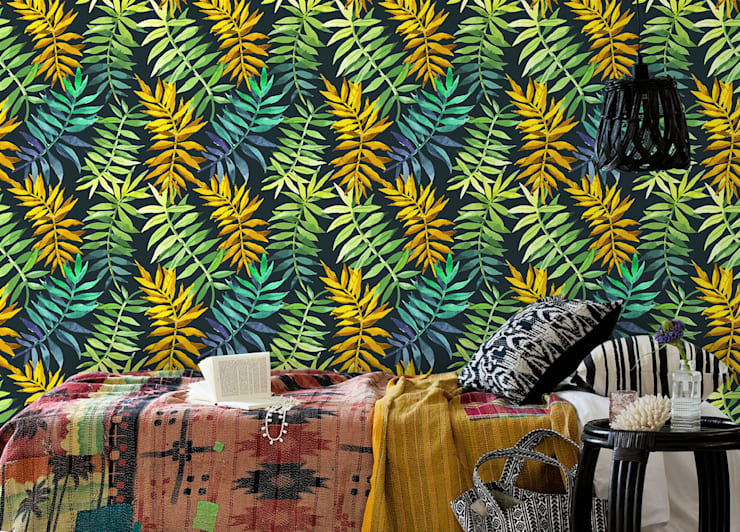 Wallpaper can definitely be your best friend when it comes to decorating. Not only is it super cost-effective, but it comes in such a wide range of colours and designs, you are sure to find something you'll fall in love with. 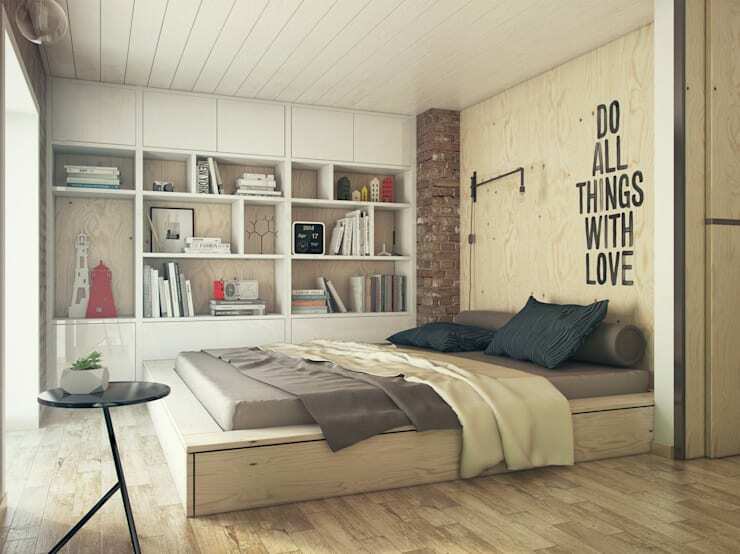 If you have a peculiar space arrangement in your bedroom, why not make the most of it? 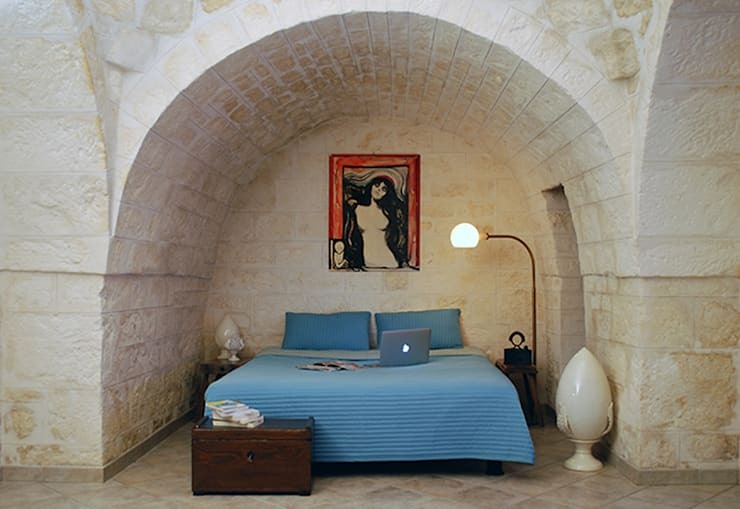 This alcove house the bed perfectly, and makes for a great composition. This beautiful Asian inspired bedroom can be easily copied by opting for a simple, low bed and a few characteristic Eastern decorations. These velvet beauties definitely lends an elegant atmosphere to this bedroom! Adding a set of curtains can delineate space in a large and open room. This lavish bedroom sure looks opulent, but it's not too difficult to recreate. 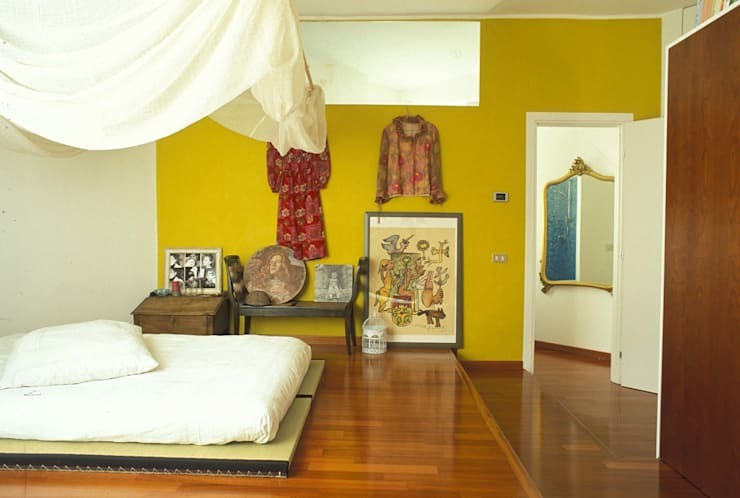 All you have to do is obtain some chic textiles and hang ample curtains around the bed area. 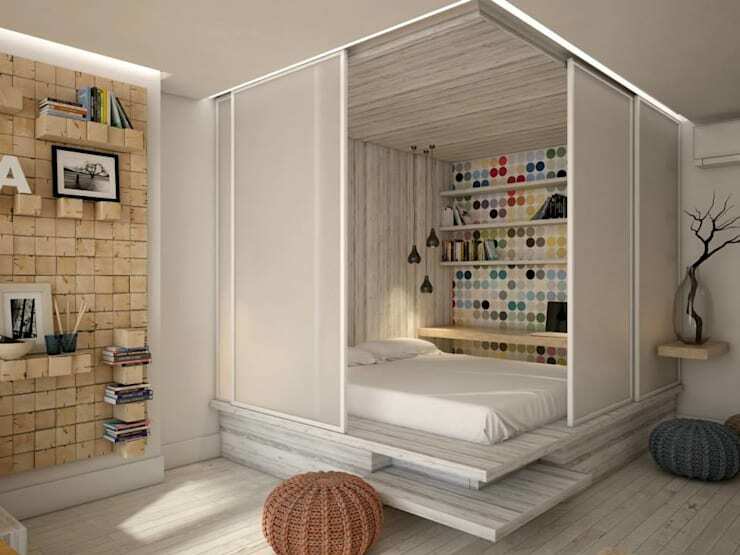 When you have a studio apartment or shared space, you can create your own little bedroom by adding some sliding doors. As simple as that! 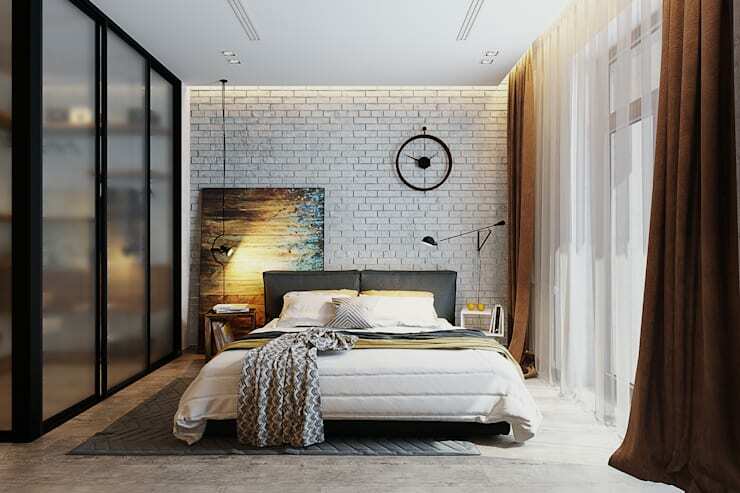 When it comes to decorating your bedroom space, you can opt for the addition of a few sophisticated elements to ensure a stylish composition. Lastly, although we it is always great to copy good ideas, it is important to make things your own. So you can use tricks like wall stickers to add a quote you admire and make things feel like your own. These bedroom ideas are straightforward and inspiring, and there's nothing better than a cosy bedroom that's also a feast for the eyes! 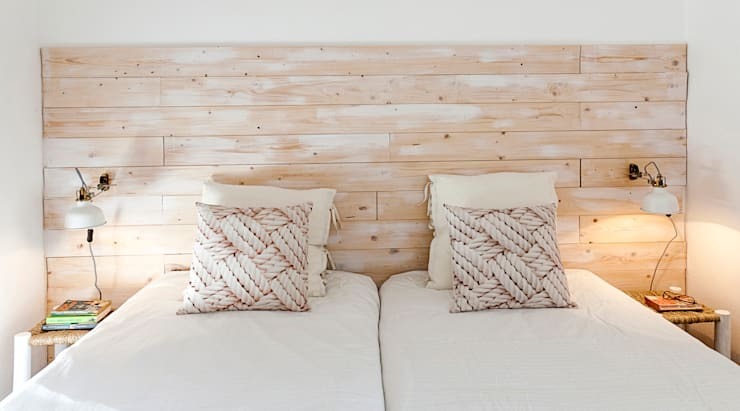 Which of these ideas will work best for your bedroom?